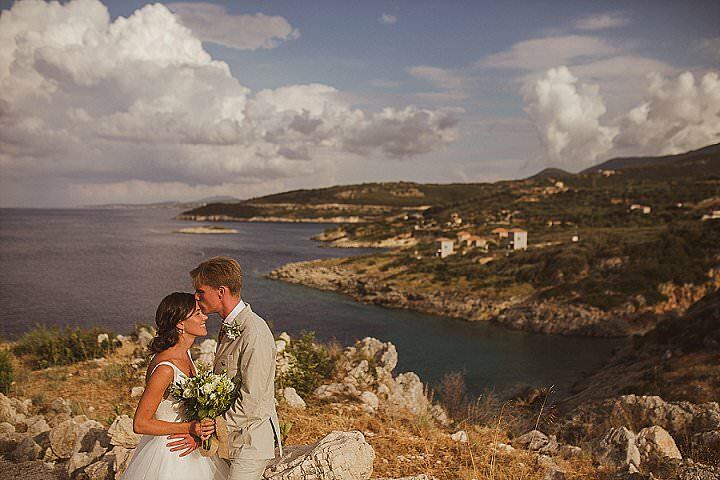 As you know the Blog also has it’s own Wedding Directory in the Form of Boho Loves – Fabulous Suppliers. 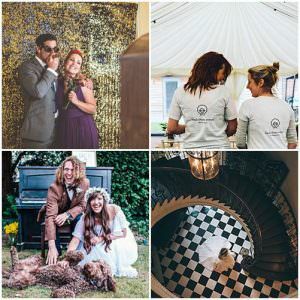 The Directory is a hand picked list split up into suppliers and regions making it super easy for you to find the perfect Boho supplier for your wedding day. The Directory was started in January so it is still in its early stages but it is growing every week. 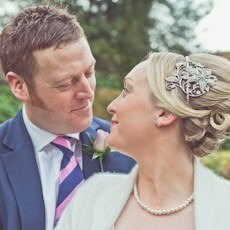 Just to make life that bit easier for you and to make sure you don’t miss any of the wonderful suppliers that are getting added to the directory, each week I will showcase a handful of the suppliers I have added recently. 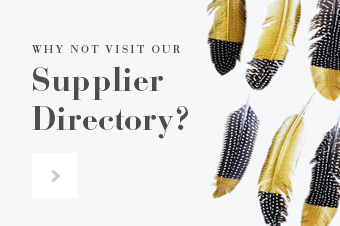 If you are a supplier and you are interested in getting onto the the directory then email me [email protected] for an application form. 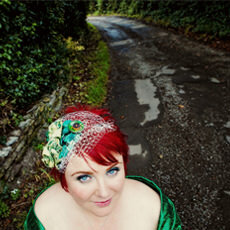 I’m Yvonne Lishman, a full-time qualified professional photographer based in Nottingham providing alternative wedding photography around the UK. 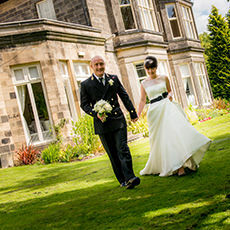 My aim is to provide clients with fabulous wedding images, which reflect their personalities and are unique to them. 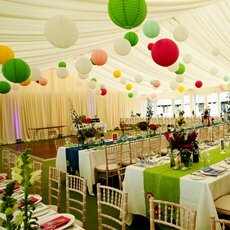 Perfect Details is an online supplier of the prettiest décor accessories, hire wear and personalised details to add the finishing touches to a wedding day. 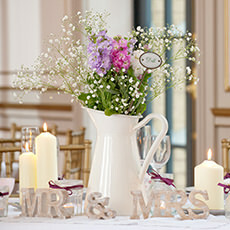 Perfect Details’ high quality products cater for a range of styled looks and themes alongside inspirational real wedding imagery to help couples create their look. Whether your chosen venue is a Hotel | Village Hall | Barn | your favourite Pub | or a fabulous homespun DIY Wedding in the garden, If you love my style of photography and feel that I could capture your personalities & the true essence of your wedding day, I’d love to hear from you. 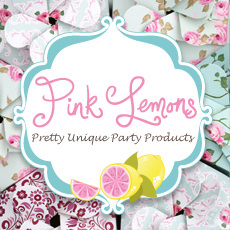 Little details can make all the difference – Pink-Lemons is where you can find stylish and unique decorative items for your special occasion. We specialise in vintage inspired ornaments and shabby chic finishes all designed and produced by ourselves. 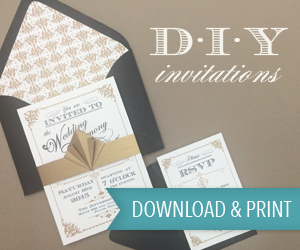 We offer an eclectic mix of party accessories and favours. We are constantly adding products inspired by the old and the new to expand our collection. 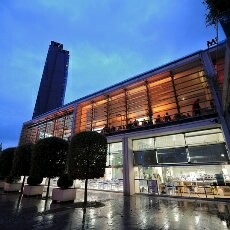 Let us help you make your event perfect. 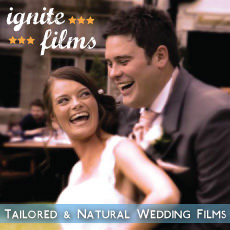 Our relaxed and natural style of filmmaking allows us to capture the special moments throughout your wedding day without formality and intrusion. Inspired by the couples we film and a passion for storytelling, it is always our desire to craft a lasting memento that will be cherished for generations to come. 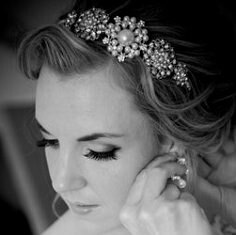 We love weddings and we love to help brides to be adorn themselves with fabulous jewellery and hair accessories. If you’re looking for gorgeous vintage or glam contemporary we hope we can tempt you with ready to wear designs or help design your own piece with our bespoke service. 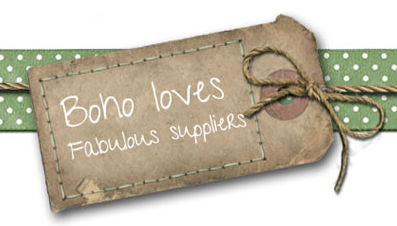 If you are interested in getting yourself added to the ‘Boho Loves’ Directory email me [email protected] for an application form.